Where to start? Start with art! Art and business school. For some, these two words belong to different worlds. 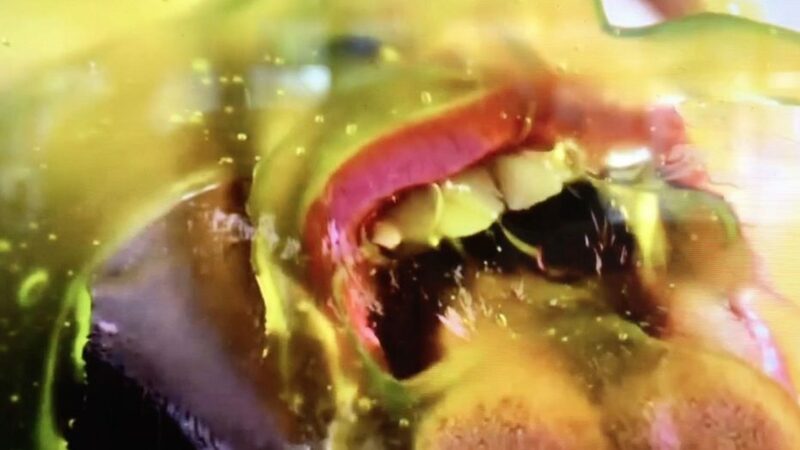 Nevertheless, Copenhagen Business School tries to combine the two by showcasing absurd, beautiful and reflective video art in collaboration with the museum, Louisiana. 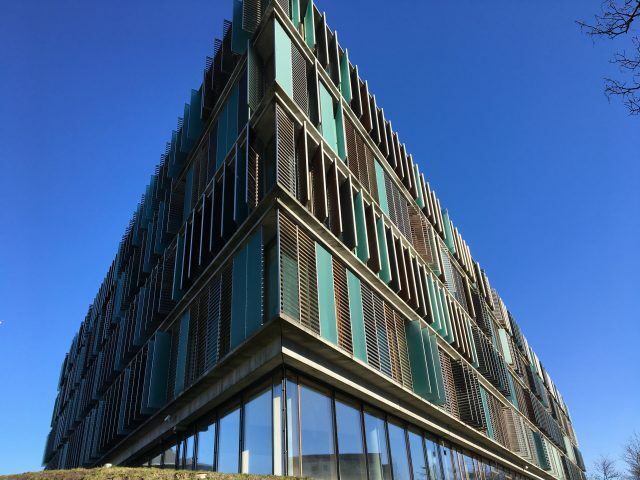 From the outside, Copenhagen Business School at Solbjerg Plads can look rather uninspirational – but on the inside something different is happening. On one of the walls in the hallway, video art is being showcased. A short while ago, it was a mother spitting on her own son, now spectators can watch workers in a cloud of white dust turning huge blocks of marble into majestic columns. Pierre Guillet de Monthoux is the director of CBS Art Initiative and has – with student, Christoffer Faurschou from CBS Art – brought visual art to CBS in collaboration with the art museum, Louisiana. By moving visual art from the buildings of Louisiana to the heart of Frederiksberg, the museum gets to target quite another audience. At the same time, the project makes students feel comfortable with art, since they, according to Christoffer Faurschou, can feel insecure about this sometimes irrational world.